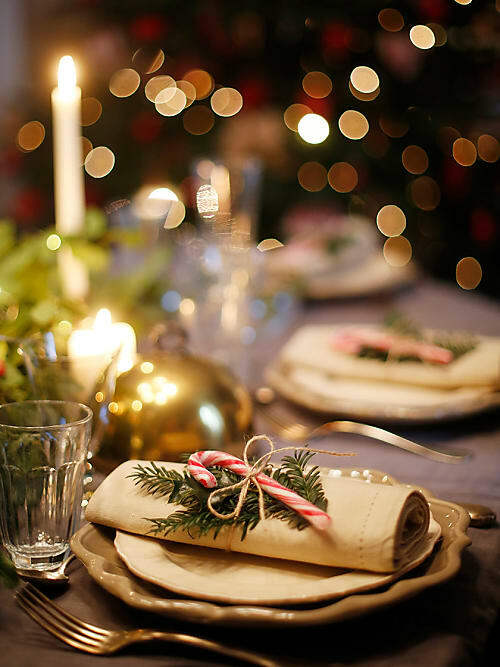 Transform your Christmas table with these beautiful table setting ideas. 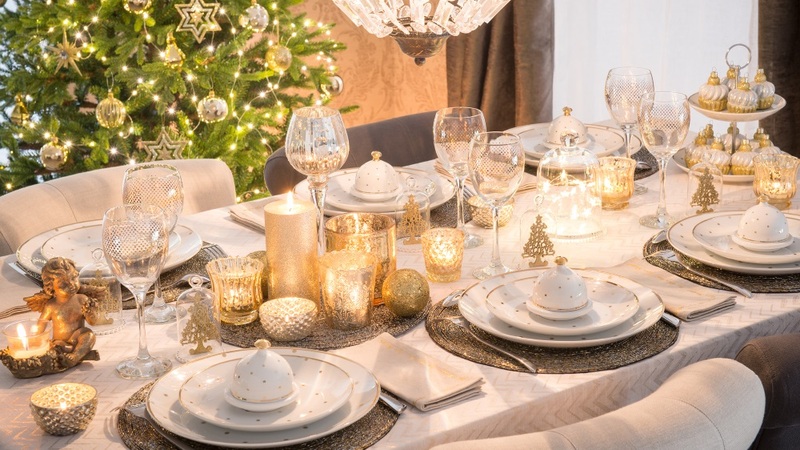 From gold decorations to tasteful centerpieces, it'll be an unforgettable. 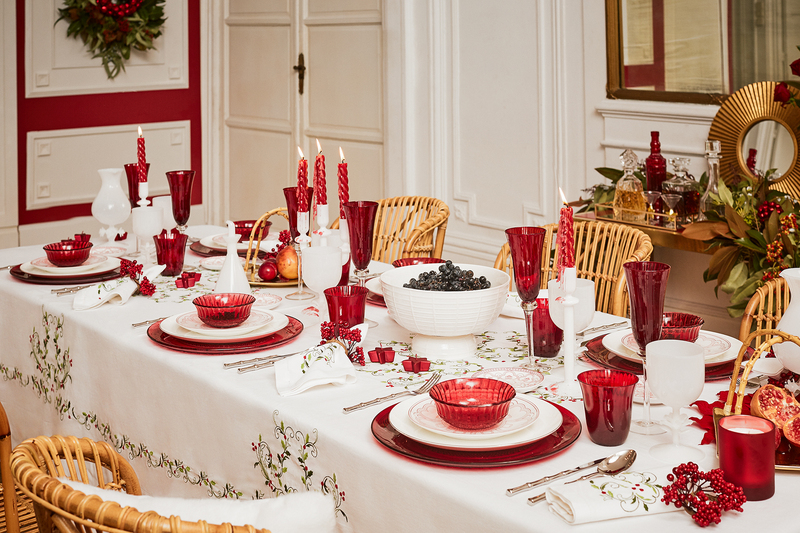 No matter what's on the menu, a holiday table deserves a special touch. 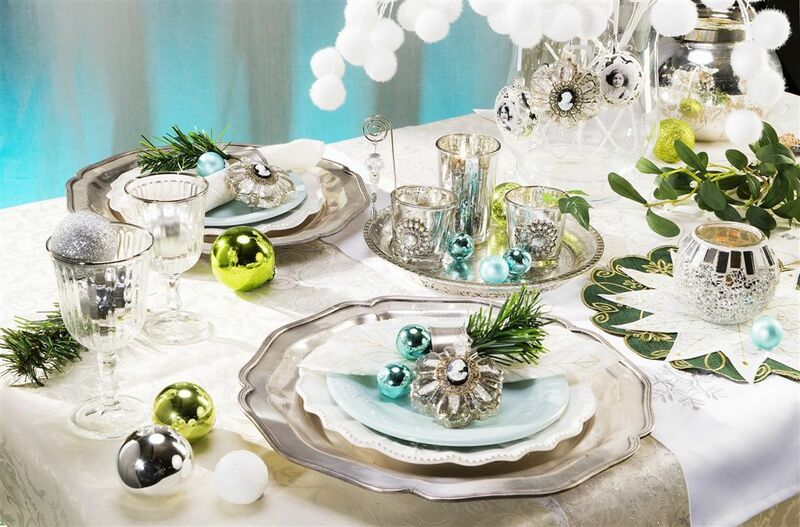 Add sparkle to your place settings with these festive centerpiece, tablecloth, and accent ideas. Let's get inspired! In love with © Copyright 2018. Tecnologia do Blogger.